It’s only been day two, but the 10-day long affair that is the 2019 Geneva Motor Show has already seen enough performance-focused cars to sweep us off our feet. Despite rumours that the auto show will see a slowdown following a regression in the European economy and Brexit, it still hasn’t stopped all of the world’s top carmakers from congregating at Switzerland’s Palexpo to showcase some of the most sublime cars we’ve seen in months. 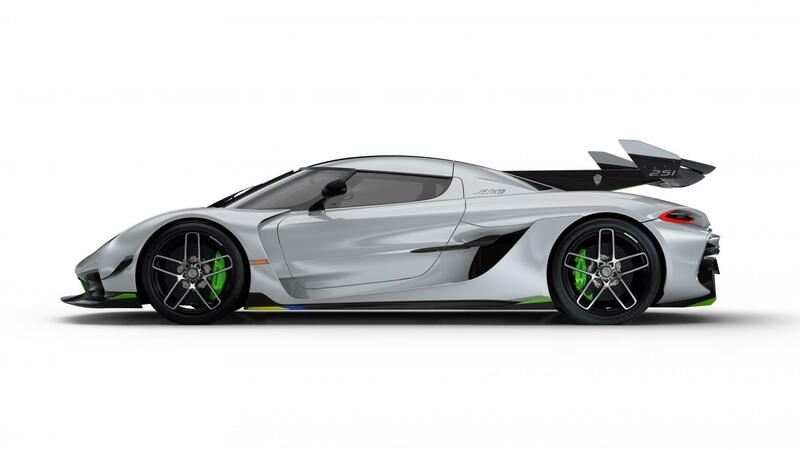 If it’s anything to go by, 2020 is looking set to be a very exciting time for supercar fans. Better yet if you have a wallet big enough for your whims, because these insane speedwagons — many of them limited edition — will definitely not be around the market for long. With a name that translates to “the black car”, you get the sort of feeling that it’ll either be a really mundane ride or a car so cool it doesn’t need a weird sci-fi name to stand out. 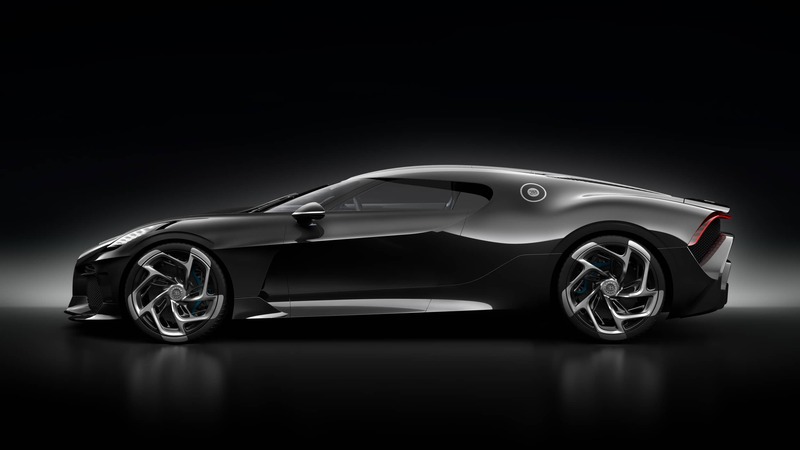 Thankfully, Bugatti’s La Voiture Noire sits on the far end of the latter. 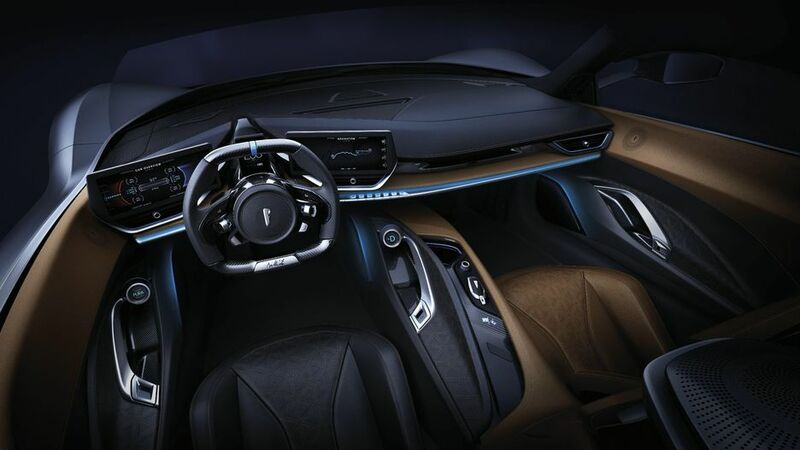 The marque has been known to make cars that cost a pretty penny, but they’ve finally outdone themselves by selling this one-off hypercar for nearly S$26 million, ousting Rolls-Royce’s Sweptail as the world’s most expensive car. 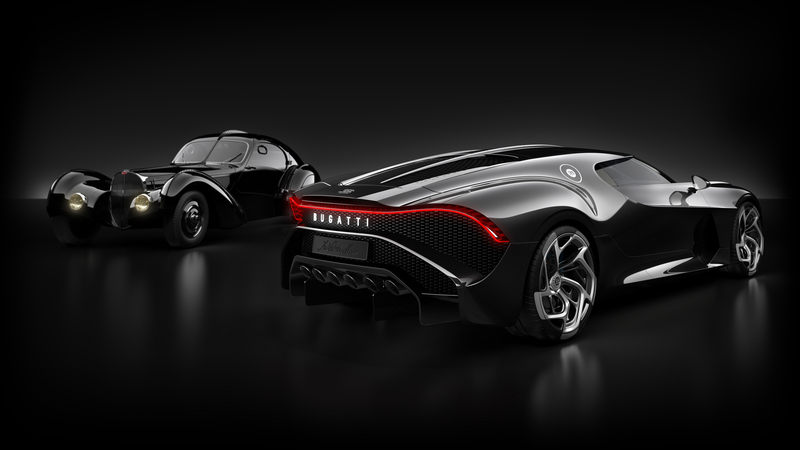 As modern interpretation of the revered Bugatti Type 57 SC Atlantic, the La Voiture Noire borrows underpinnings from the Chiron, as well as its W16 quad-turbocharged, eight-litre engine — tweaked to produce 1,479hp and 1,600Nm of twist when unleashed on a track. Six exhaust pipes harken to the original, although now less slender. 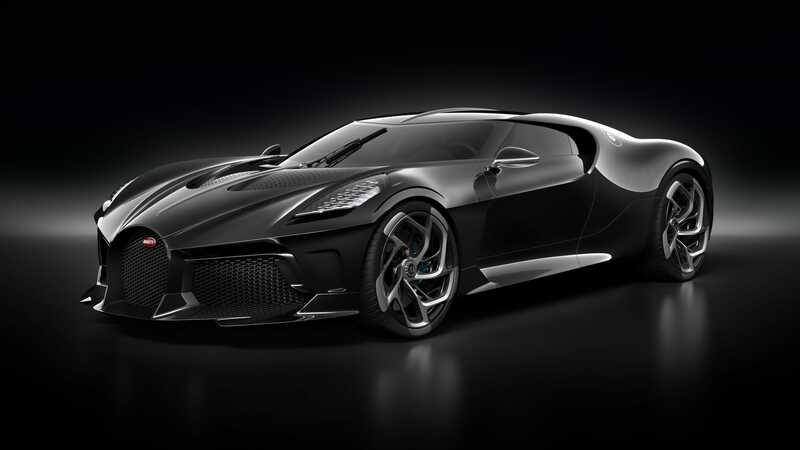 This spectacular black-on-black beauty was designed as “a coupe with the comfort of a luxury limousine and muscle of a hypercar”, so you’re more likely to see it cruising down the streets of Monaco than bruising the Nurburgring. Meanwhile in the arms race of ‘regular’ supercars, Ferrari has finally revealed its contender for Mclaren’s increasingly-popular 720S. 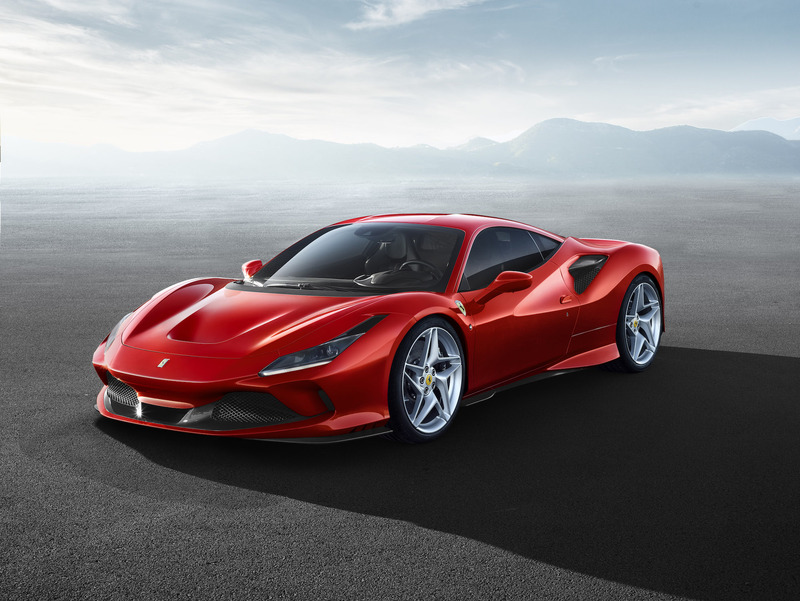 The F8 Tributo is now the most powerful mid-engined V8 Ferrari in the Maranello stables, bearing an evolution of the 488’s award-winning 3.9-litre twin-turbo V8, a car in which it’s also poised to succeed. At 710hp, it manages to match the 720S’ challenge while having 50 horses more than the current 488. The promise of “virtually no lag” has been reiterated, alongside a 0-100kph sprint in 2.9 seconds and top speed of 340kph. 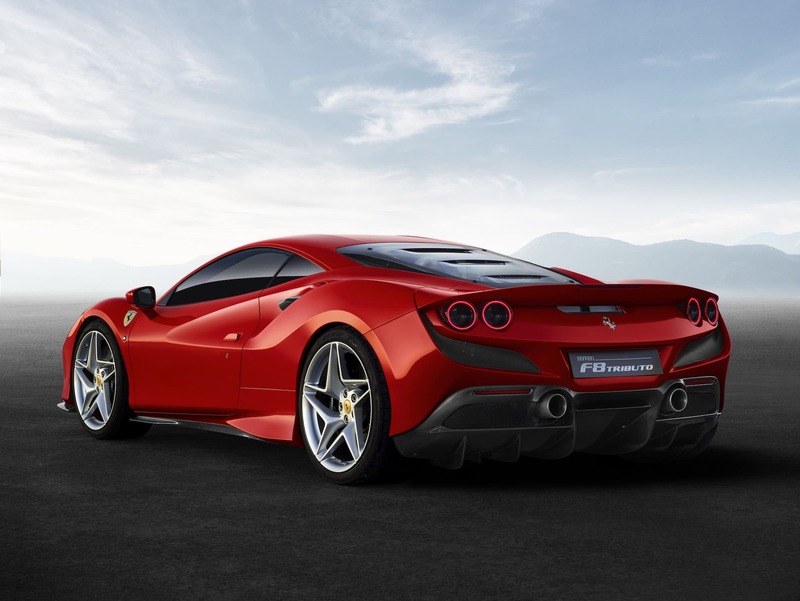 Other upgrades include a handsome exterior that’s courtesy of Ferrari’s new design language, a glass rear screen that shows off the engine (F40-style), a new spoiler for more downforce, and the latest generation of the Dynamic Enhancer for faster drives with the same manageability. Remember the angry-looking Evo Coupé launched a few months back? Well same car here, minus the top. And yes, it looks angrier. 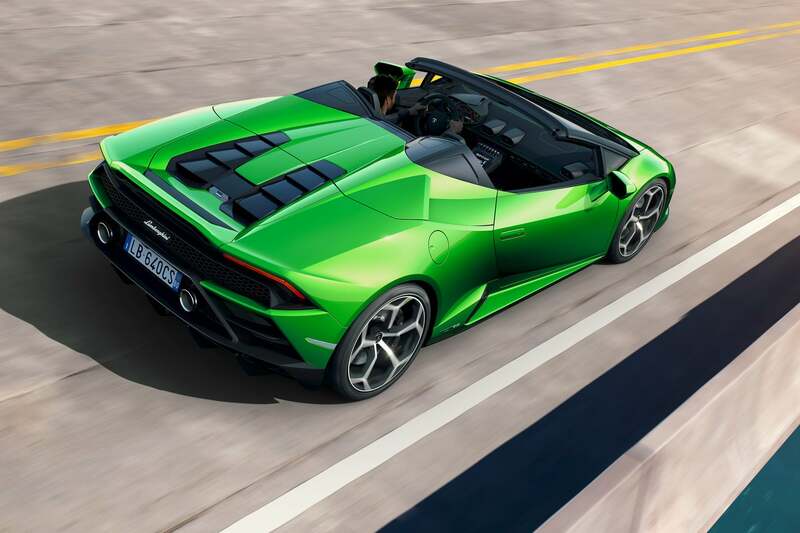 Motivated by an upgraded version of Lamborghini’s 5.2-litre V10, the convertible matches the racy Perfomante with 640hp and 599Nm. The all-wheel-drive is also outfitted with a seven-speed dual-clutch transmission, so it’s good for 0-100kph in 3.1 seconds, and a top speed of 325kph. A new fascia with larger air intakes, recalibrated aerodynamics and new exhausts will also set this car apart from its covered counterpart. 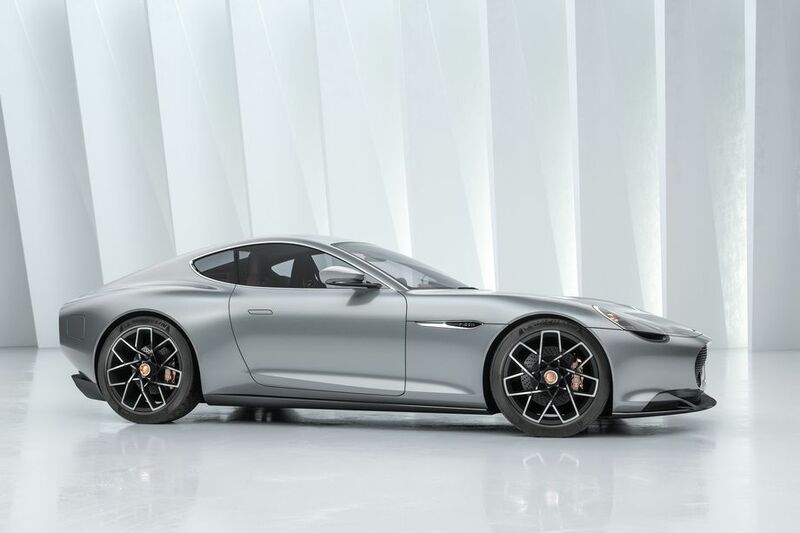 The first production car to roll out of the new Italian car company is also unsurprisingly one hell of an electric beast. 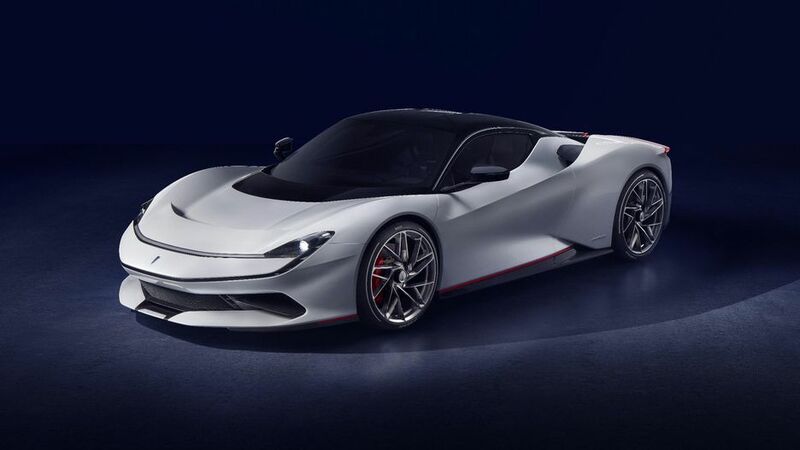 Named the Pininfarina Battista — after its design house founder Battista “Pinin” Farina — the car is not only infused with the brand’s futuristic DNA, but also some serious tech. 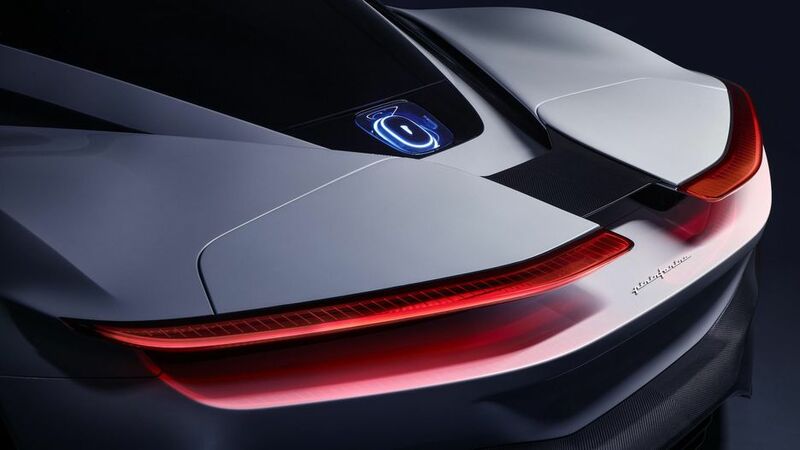 Inside, a 120 kilowatt-hour battery pack will power the car for up to 450km, although that number is likely to be lower in the hands of more enthusiastic drivers. 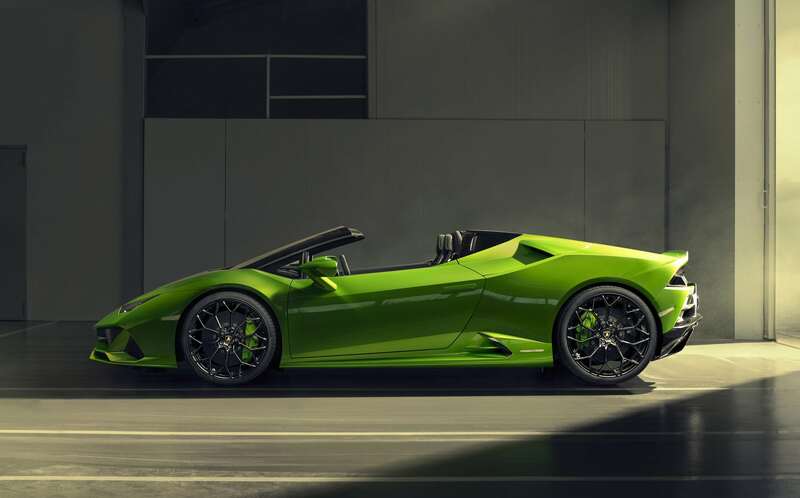 Four electric motors — one on each wheel — propel the car with a power output equivalent of 1,900hp and 2,300Nm of torque, which translates to a 0-100kph in less than two seconds and a top speed of 349kph. Accompanying all that power are huge six-piston carbon-ceramic brakes and an active wing that doubles to create downforce and an air brake. When it goes into production in 2020, only 150 examples will be made when it goes into production next year. 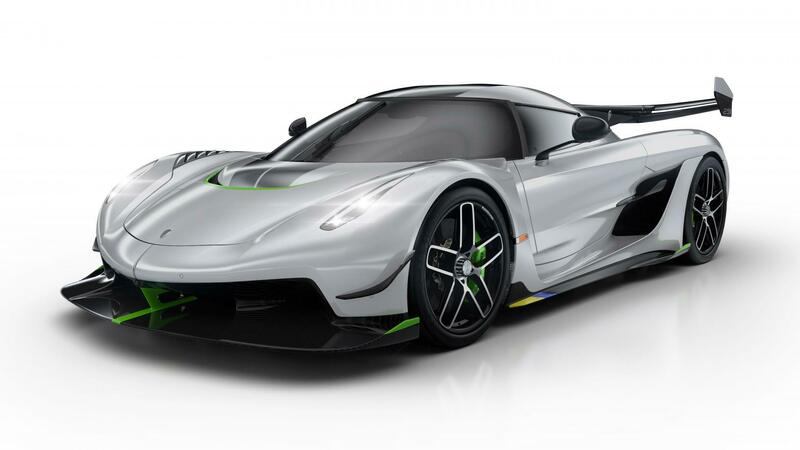 The company’s latest speedwagon is slated to replace its record-holding Agera RS next year, so there are certain expectations for the Jesko, but if the figures are true then yes, the Swedes have gotten themselves another winner. 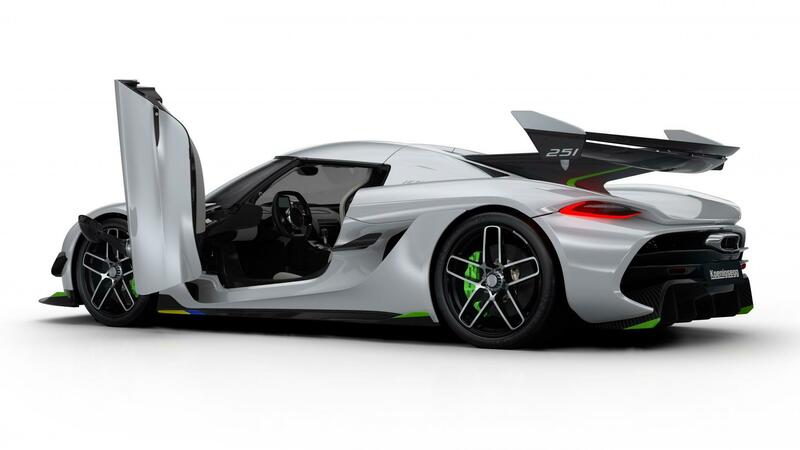 With an all-new 5.0-litre twin-turbo V8, the Jesko will conjure 1,280hp on standard gas (or 1,600hp on the ethanol-based E85 biofuel) with 1,500Nm of torque, making it the most potent internal combustion engine Koenigsegg’s ever made. A top speed of 482kph is part of the experience, with maximum acceleration made possible by an ultra-quick nine-speed transmission. Only 125 Jeskos will be made and in two variants: A track-focused beast or a “tamer” road-legal option. Whichever you choose, expect to pay upwards of S$4 million for this ludicrous creation. 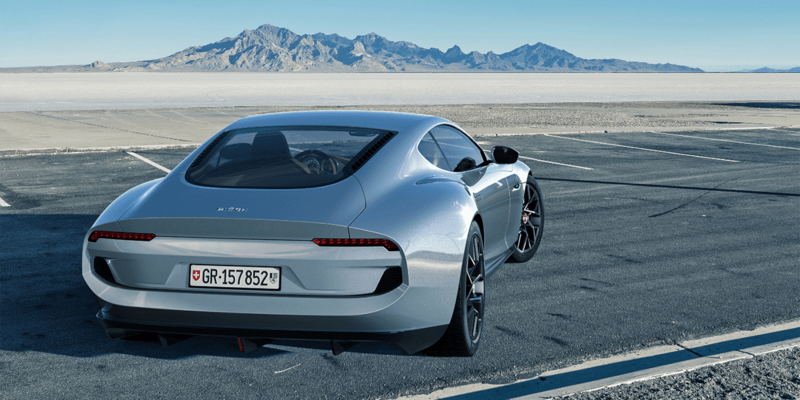 Long story short, this is a firm that’s co-founded by the son of Ferdinand Karl Piëch (grandson of Ferdinand Porsche and the brains behind the Porsche 917 and Bugatti Veyron), so you can expect its debut car to be of certain substance. 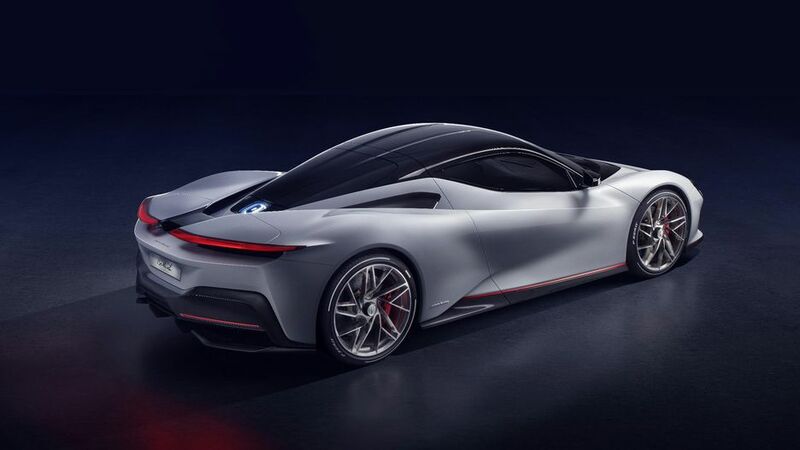 Called the Mark Zero, the all-electric, all-wheel-drive grand tourer first appears to be yet another eco-friendly fast car on the road, but is actually designed with a flexible architecture. 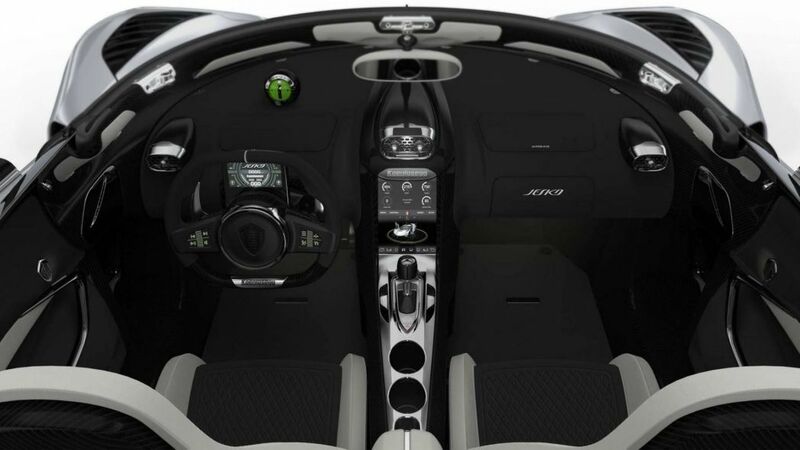 Toni Piëch, along with fellow co-founder and industrial designer Rea Stark Rajcic, envisioned a car that could evolve as technology improved. This included swappable batteries and software, with a configurable platform that could house powertrains ranging from hydrogen fuel cells to internal combustion options. 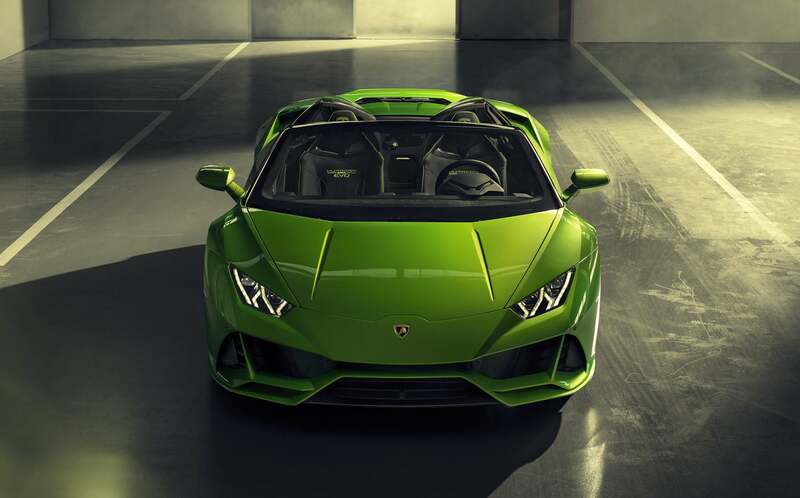 For now, the innovative ride will see a power output of 603hp, completing a 0-100kph romp in 3.2 seconds before maxing out at almost 250kph. Expect two and four-seat variants and even SUVs when it goes into production.